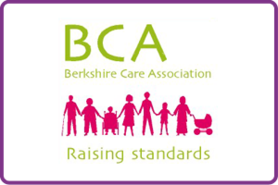 County Care Berkshire was established in 2011 by friends and business partners, Carolyn Jarvis and Charlotte Evans. 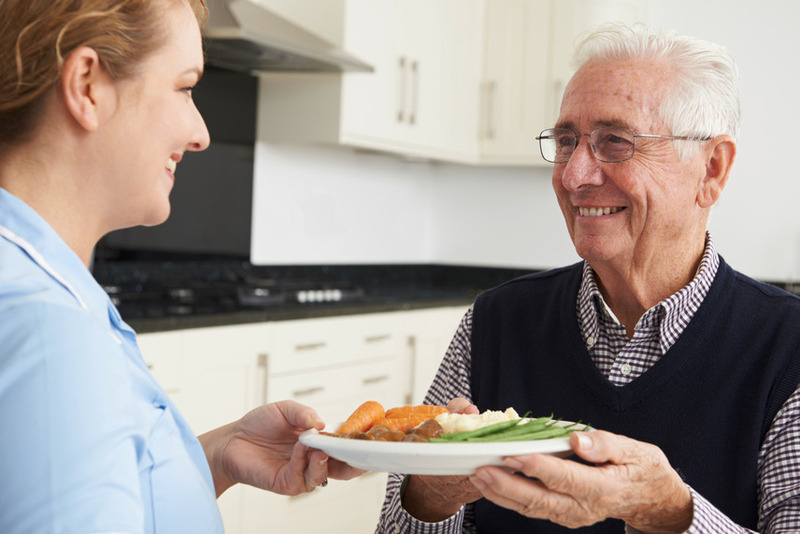 With backgrounds in nursing and social work we knew we wanted to offer a home care service to local residents in the Windsor, Maidenhead and Slough areas. We know that recognising the need for care or support in your own home is often an emotional and sometimes difficult time. Naturally you don’t want to lose your independence and may be fearful because ‘bad care’ is so often in the headlines. County Care Berkshire will respect your wishes and provide your care with dignity and choice in the comfort of your own surroundings. Your family and loved ones can rest assured you are in the best hands with us. 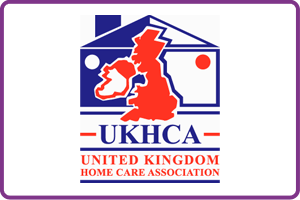 Do you want to carry on living at home but think you may need some help and support to do so? Not many private care agencies have been set up and are run by a combination of qualified nurse and social worker. 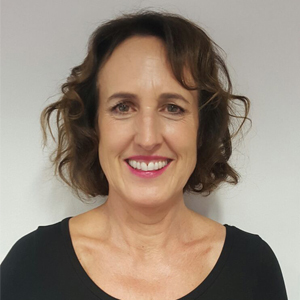 Charlotte and Carolyn bring a wealth of knowledge and experience in health and social care to the business. As friends and business partners for many years, Charlotte and Carolyn work tirelessly to provide the best service to all their Clients. They are well known and respected locally in the Windsor area. Their combination of skills and approachability means you can rely on them to highlight any concerns and go that extra mile for you. Our clients can trust us to furnish them with the information they require throughout the care journey. We will identify and work collaboratively with other health and social care professionals to ensure respectful, compassionate and joined up support is given at all times. Finally, our team of trained carers is reliable and devoted. With this in mind you can trust us to provide a personal and communicative service as well as being good listeners and responsive to your needs. At County Care we look for carers who have the right attitude and who love to care for others. We pride ourselves on choosing the best people and we are rigorous in our recruitment process. 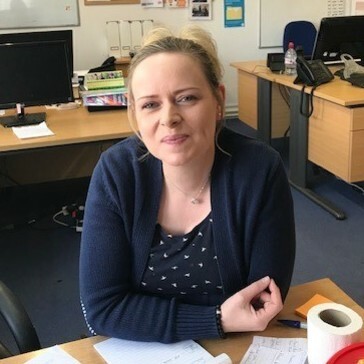 Our carers are enthusiastic and reliable and whilst we recognise the importance of excellent communication skills, equally important is the ability to make a connection with each customer and their family. All carers also receive training in Moving and Handling techniques, Health and Safety, Safeguarding and Administration of Medication. At County Care we respect and support our carers ensuring we offer competitive wages whilst providing regular supervision and appraisal. All of our carers have annual police checks, professional references and full training including induction and mandatory training. 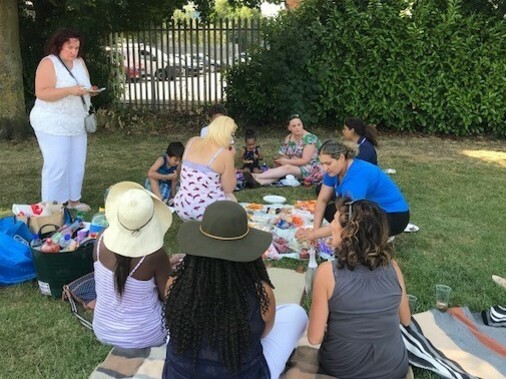 Some of our carers enjoying a well earned summer picnic in the park with county Care. On my return to the UK I worked in the pharmaceutical industry running market research projects amongst health care professionals. Having had a family of my own I spent several years working with Carolyn to successfully create a product for the nursery industry and thus our working relationship was born. County Care is the result of our combined desire to create a great company delivering excellent care by people who understand care and want to give time to care. 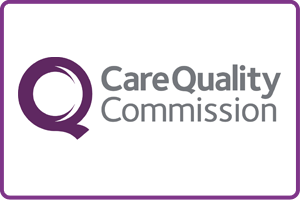 We firmly believe that care matters and as a nurse led agency I aim to ensure that our Service users understand what they are entitled to and also will help guide clients when they are unsure how led to proceed. 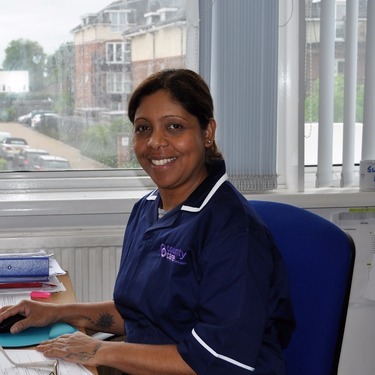 I continue to work as a nurse at the Thames Hospice in Windsor a number of times a month, to ensure my knowledge is up to date and interact with Multi-Disciplinary teams. I have also been a Governor at the Royal Berkshire Hospital in Reading. Many of our clients do have significant care needs and thus my experience and knowledge contributes to preventing the need for hospitalisation in health and retaining independence at home. I have lived in Windsor for over 20 years and understand the demographics of the location and its surrounding areas. I am very proud of our team at County Care and of the effort that goes into ensuring care needs are met in a way that I would expect to be delivered for someone in my own family. Running a domiciliary care agency with Charlotte has been one of the most rewarding challenges of my life. As operations director I have overall responsibility for marketing and finance. However I gain most enjoyment from meeting our customers and by working in partnership with other professionals and families to ensure our customers have the best possible care. I am so proud of our fantastic carers who always go ‘the extra mile’. When not at work, you will find me singing with the local chamber choir, getting fit at the gym or seeing friends for a coffee. Brinda is a great communicator as well as being caring and patient. She always works diligently and in a person centered manner. Stacy has over ten years in the care field. Most recently as a Manager for Supported living homes in London. 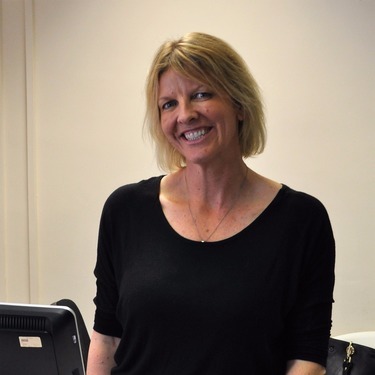 Her previous experience has spanned Care Homes and domiciliary care for County Care Berkshire. Her role requires her to recruit the best new staff for our clients and ensure they are compliant with regulation during the course of their employment with us. As the longest standing employee of County Care, I arguably have one of the most important jobs within the organisation, having ultimate responsibility for ensuring our staff group is paid correctly and on time! As a Brazilian, I love all sport (including football of course) but have a recent passion for skiing. As a qualified lawyer, my long term goal is to work within the British legal system but for now I am happy working for County Care.Click on this text to edit it. 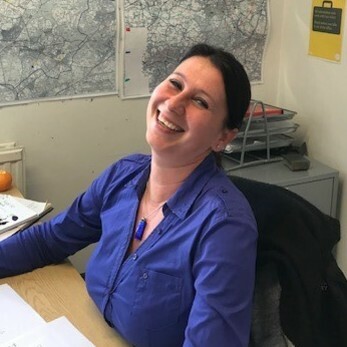 Liz is integral to County Care services not only as a valued member of our team but for her diligent work with payroll and ensuring clients are invoiced correctly and that carers are paid accordingly. Susan has a background in care. 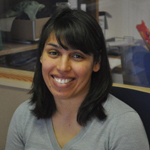 She supports our office team with all administrative tasks including communicating with our care team and responding to client needs. She helps to maintain the smooth functioning and flow of the office ensuring challenges are dealt with in a timely and friendly manner. 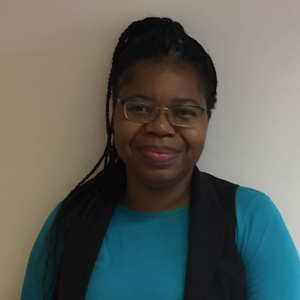 She remains calm in the face of challenges and always aims to provide excellent customer service when dealing with clients.